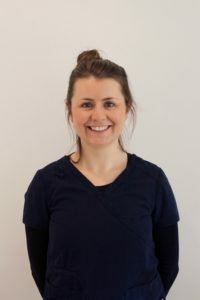 Dr Maria Cashman is a native of Carrignavar, Co. Cork, and studied dentistry in University College Cork graduating with Honours in 2005. 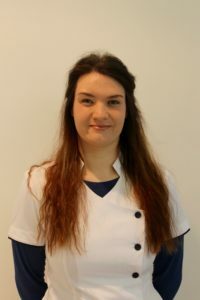 Following her qualification she spent 3 years working in the UK in a general dental practice treating a wide variety of patients and gaining valuable experience. After a one year sabbatical which she spent travelling, Maria became the principal dentist at Douglas West Dental Surgery in 2009. She has now been in practice for over 10 years in the UK and Ireland. Dr Cashman is a member of the Irish Dental Association and a regular attendee at their meetings and seminars. She has been nominated by her patients on several occasions for the Sensitive Dental of the Year awards. Outside of the practice Maria likes to spend her time keeping fit by playing tag rugby, running, swimming and practicing pilates.